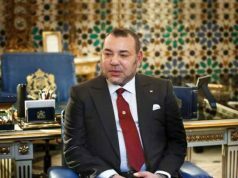 Rabat - News about the cancellation of King Mohammed VI’s visit to Egypt, scheduled for next week, broke out this morning, only moments after his decision to cancel a similar visit to Saudi Arabia to participate in the American-Islamic summit was also announced. 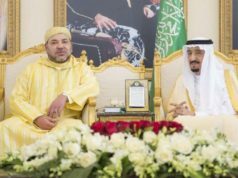 Rabat – News about the cancellation of King Mohammed VI’s visit to Egypt, scheduled for next week, broke out this morning, only moments after his decision to cancel a similar visit to Saudi Arabia to participate in the American-Islamic summit was also announced. 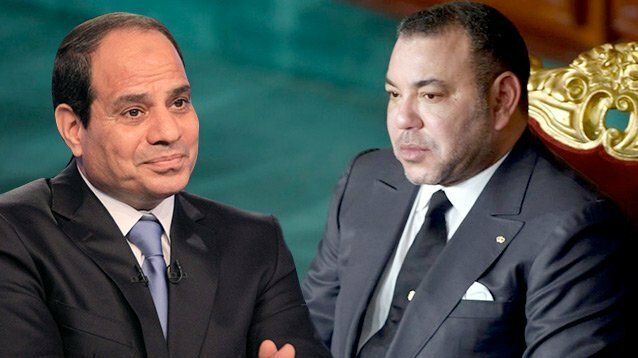 Moroccan newspaper “Alyaoum24” reported today that King Mohammed VI has canceled his visit to Egypt. The trip, to meet with President Abdul Fattah al-Sisi, was scheduled to start next week. The decision came after the Monarch decided to cancel his visit to Saudi Arabia to participate in the Arab Islamic summit, coinciding with the visit of US President Donald Trump. 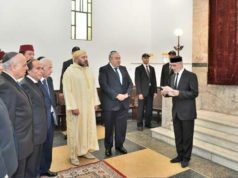 According to the newspaper, a delegation of senior Moroccan officials arrived in Cairo on Thursday to prepare for the now cancelled royal visit, which was due to begin on Monday to discuss cooperative support and the latest developments. 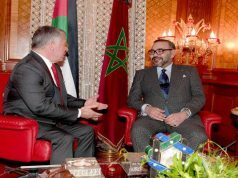 King Mohammed VI’s visit to Egypt was expected to help strengthen Moroccan-Egyptian diplomatic relations, reported the newspaper. 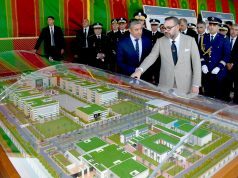 It was also expected to encourage the establishment of a strategy to nurture investments between the two countries through the launch of joint projects and Moroccan-Egyptian investments in the African market.